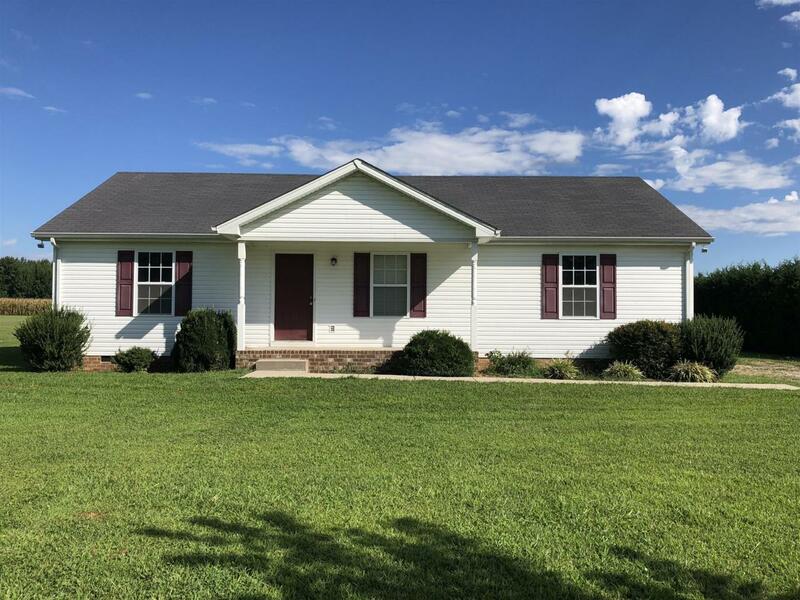 Well maintained home in East Robertson School district. 3BR, 2BA, Large lot. Trey ceiling in Living Room, Tile backsplash and Custom Cabinets in Kitchen, nice lighting throughout. This Home is equipped with a sprinkler system.